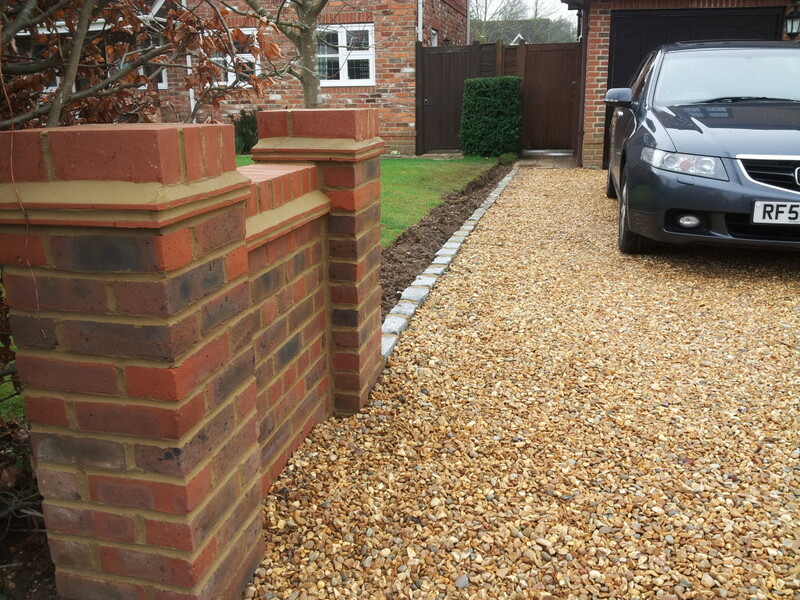 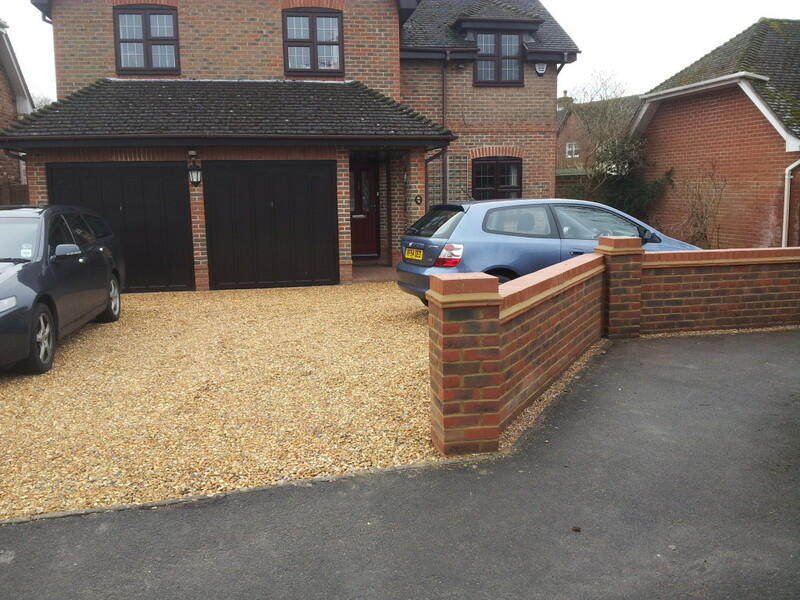 Block paving can be used almost anywhere. 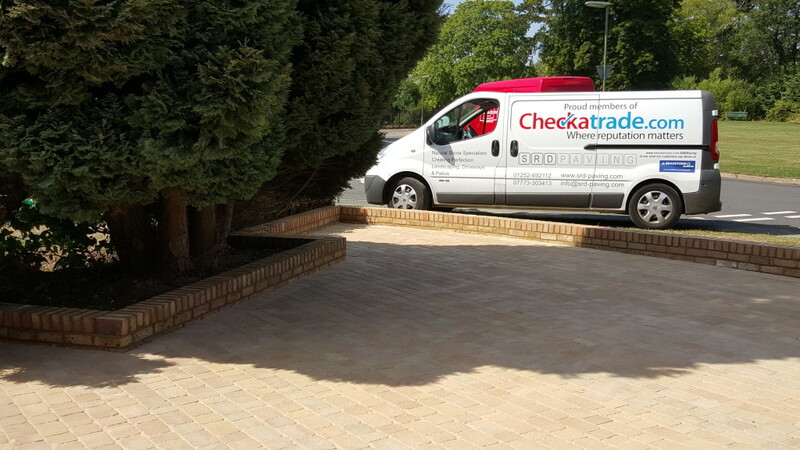 Perfect for drives and patios and will provide many years of service. 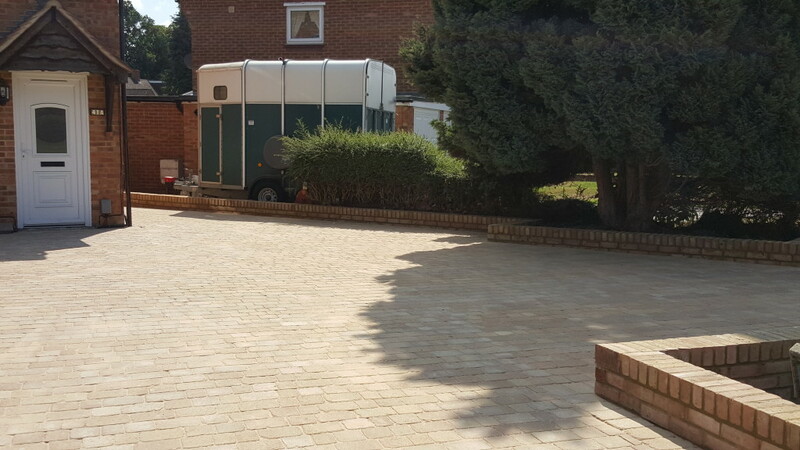 They can be used to great effect on pathways, patios, courtyards or mixed with other paving types to create a unique feature. 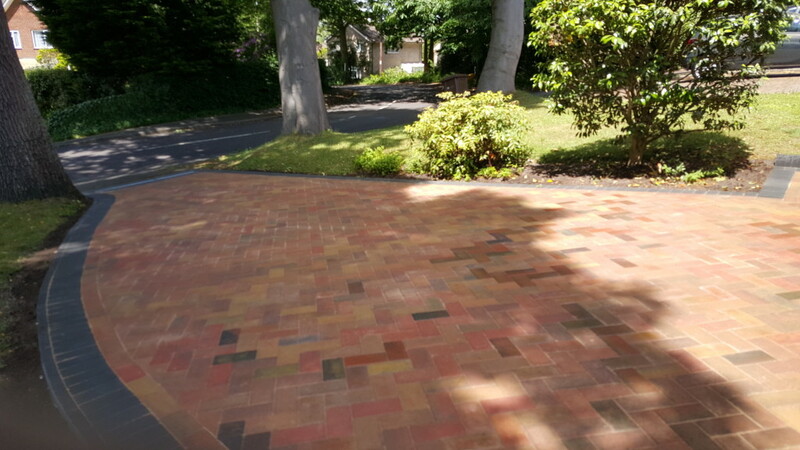 Offering an extensive range of top quality blocks in many colours, patterns, sizes, textures and styles to suit all tastes. 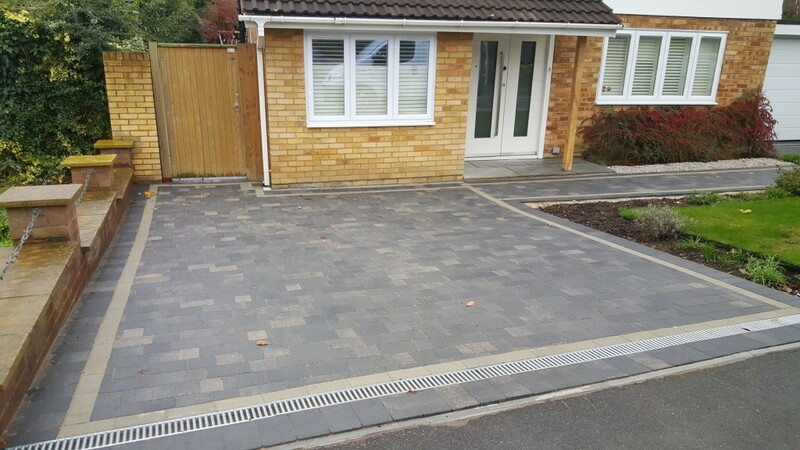 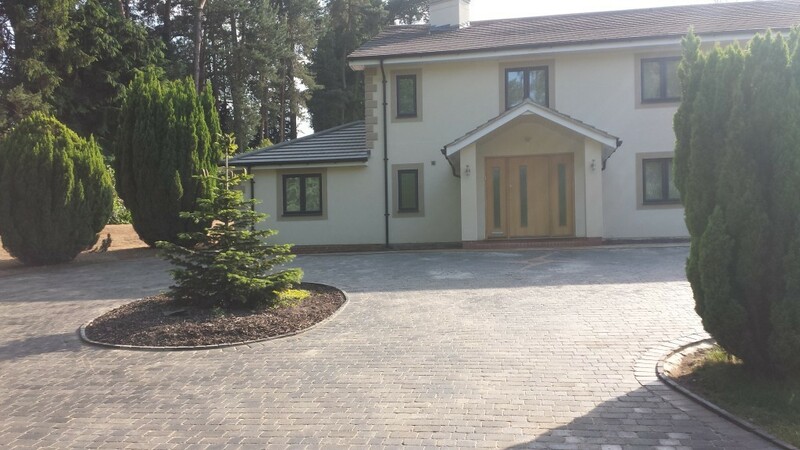 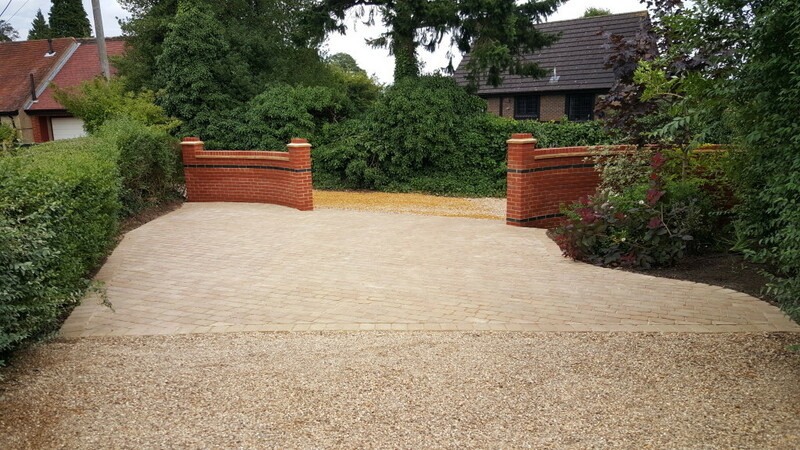 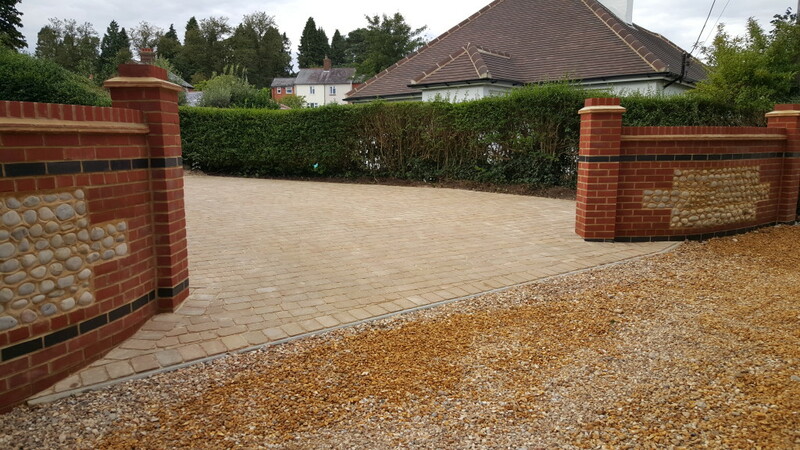 From modern to traditional, whatever your desire, there is a design and pattern to enhance the appearance of your driveway. 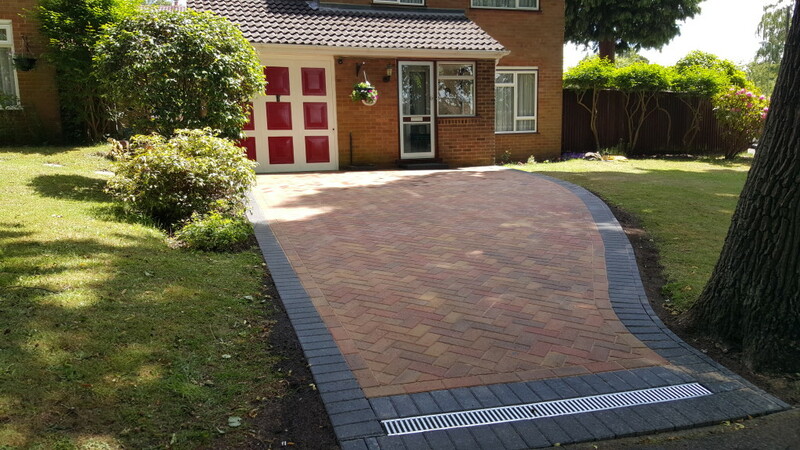 With a massive range of accessories, from circle features, cobbles, kerb sets and dished channels for those finishing touches, you can use block paving to create a unique finish to your property. 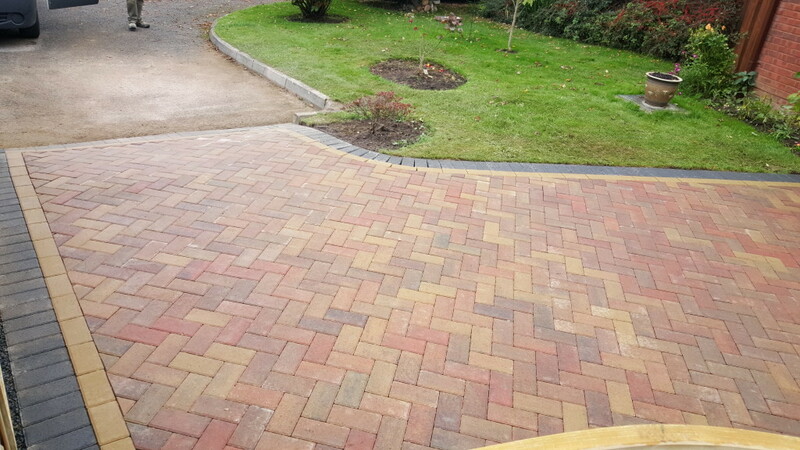 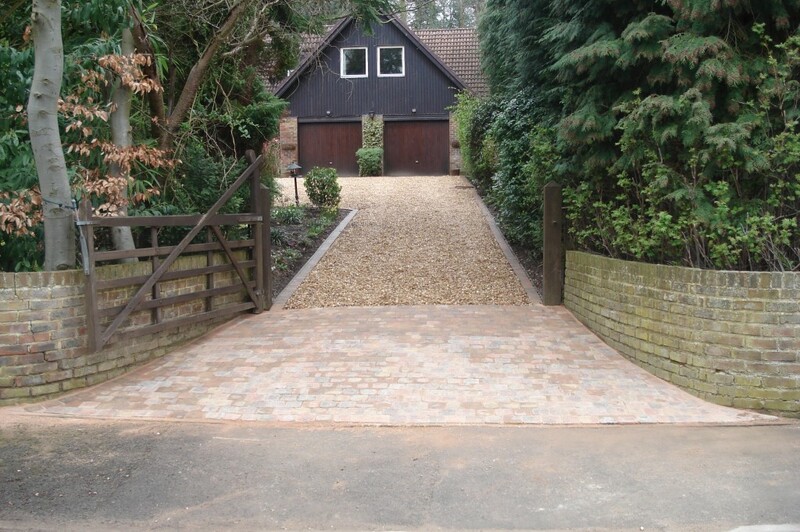 SRD Paving Install all our driveway in accordance with local authority guidelines.